The term “Crashworthiness” refers to the capacity of a given vehicle to protect passengers against injury in the event of a crash. Some types of accidents and injuries are common enough that they ought to be considered in a vehicle’s design and manufacture. For example, vehicles are expected to be made with adequate side impact protection. An evaluation of a vehicle’s side impact design includes consideration of the thickness and elasticity of the steel utilized as a part of the frame and chassis, inside cushioning, and the presence or absence of side airbags. Gaps in the vehicle frame and the utilization of less expensive, thinner steel can significantly decrease protection in accidents and have been found to be vehicle defects. For example, in Dawson v. Chrysler, an officer was rendered a quadriplegic when he lost control of his cruiser on a rain-soaked roadway and struck a steel post. The vehicle wrapped itself around the post, and it tore through the body of the vehicle, crushing Dawson amongst the seat and the header region of the roof. The patrol car was flawed since it did not have a full, constant steel outline stretching through the door panels and a cross-member going through the floorboard between the door posts. 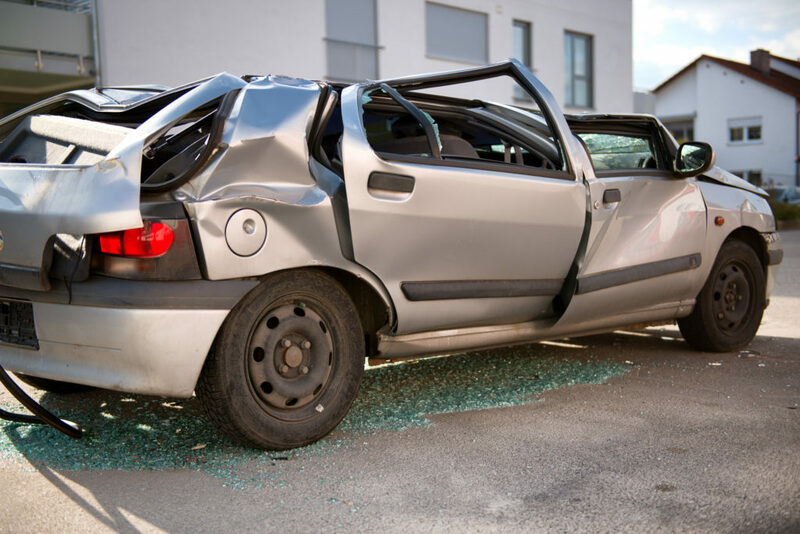 Rooftop crush, or “loss of passenger survival space,” can cause serious injury or death, most frequently spinal cord injury and partial ejection from the vehicle. In response to a claim that a roof crush caused a spinal cord injury, a manufacturer may claim that the injury was caused by the passenger’s head hitting the roof before the roof caved in, similar to a diving injury, and that there is no safer alternative roof design that would prevent such an injury. Similarly, manufacturers often deny that a roof crush caused a partial ejection from the vehicle, asserting that, regardless of the quality of the roof, a belted passenger can get his head ejected from a vehicle in a roll. But if you keep the roof from deforming more than three inches during a roll sequence, restrained and contained passengers can’t get their heads out of the plane of the vehicle and will avoid this type of tragic injury. Car manufacturers have known for decades that vehicles roll over in reasonably predictable situations. With the rise in prevalence of SUVs, vans, and pick-up trucks, the quantity of individuals who are vulnerable to vehicles rolling over has expanded significantly in the course of recent years. 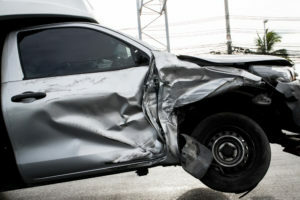 However, in light of the fact that more individuals are affected by rollovers, most vehicle producers have not increased the quality of the roofs of their SUVs, vans or pick-ups. Anyone considering a roof crush case should know about Malibu I and Malibu II, a series of tests performed by GM. Vehicle producers use the Malibu tests to prove the roof crush does not cause injury. The test information illustrates, however, that there is a causative relationship between the quality of the roof and critical neck loading. Other considerations in evaluating a roof crush claim include the degree of the roof disfigurement, as well as trip speed, roll velocity, quantity of rolls, drop height and type of roll (barrel, end-over-end, or football).